One week in each month of June, July, and August. Contact Sensei Nick for full details and how to register. 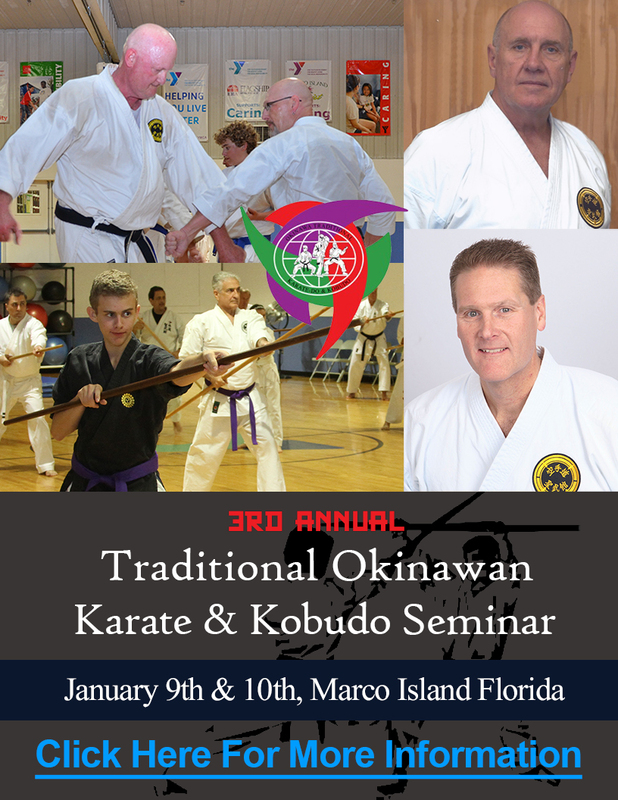 This is our annual Winter Training in Traditional Okinawan Karate and Kobudo. This event is open to all styles. Featuring top ranking Seibukan Shorin-Ryu Karate and Matayoshi Kobudo instructors.